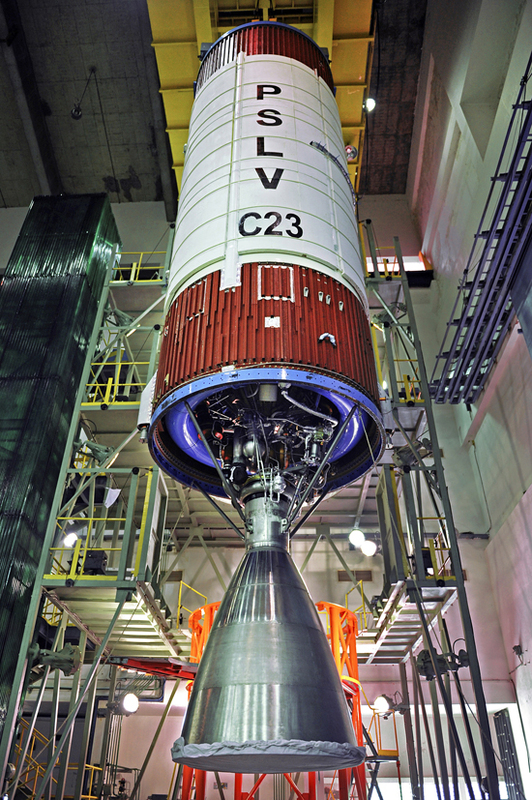 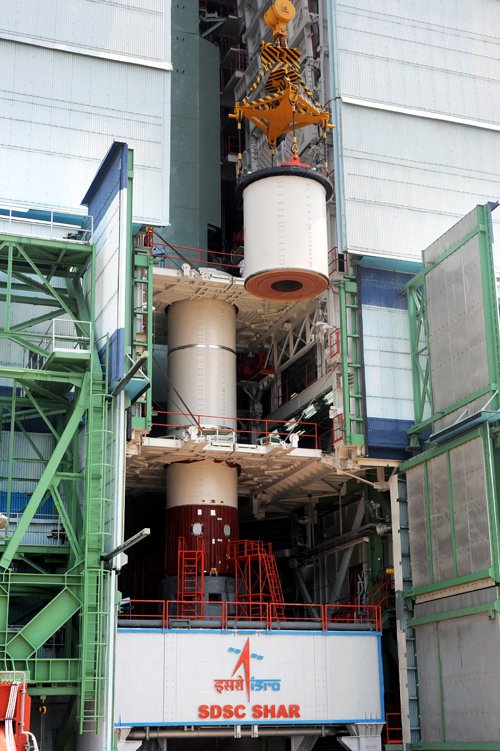 PSLV-C23 launched SPOT-7 a French earth observation satellite, into an 655 km Sun-Synchronous Orbit (SSO). 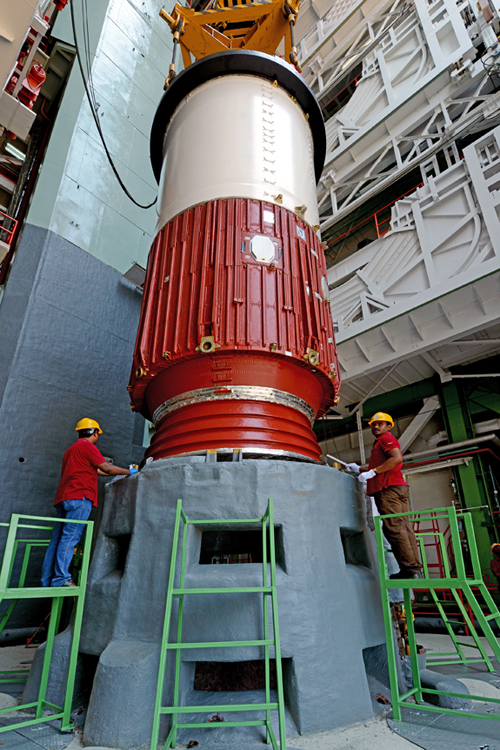 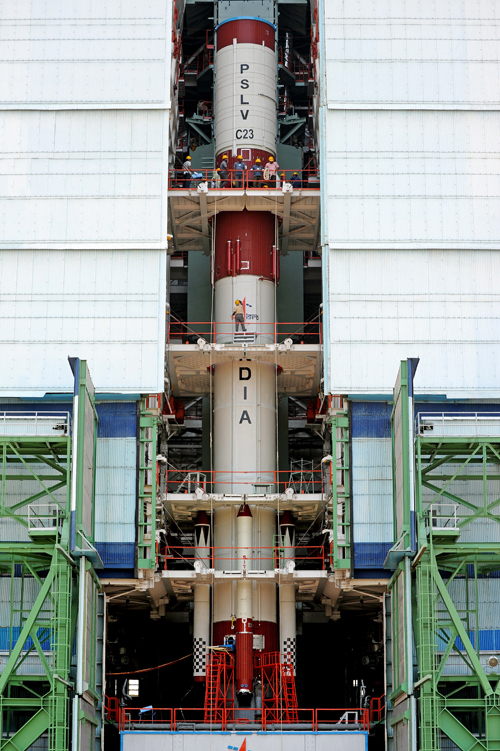 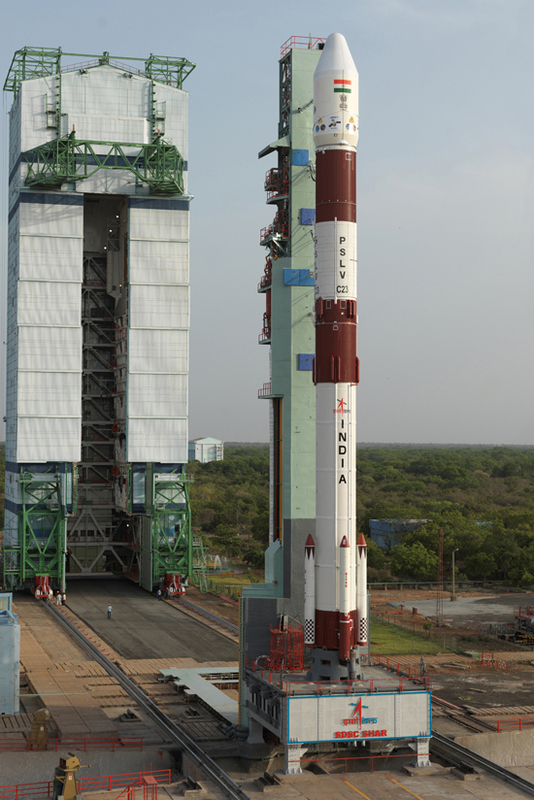 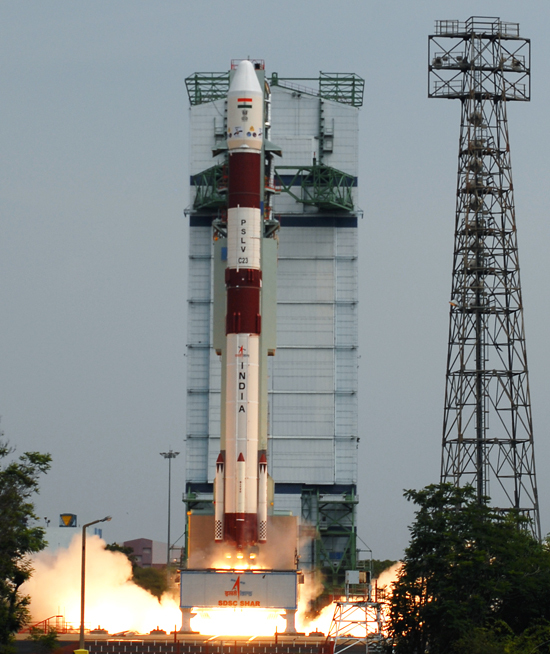 It is the tenth flight of PSLV in 'core-alone' configuration (without use of solid strap-on motors). 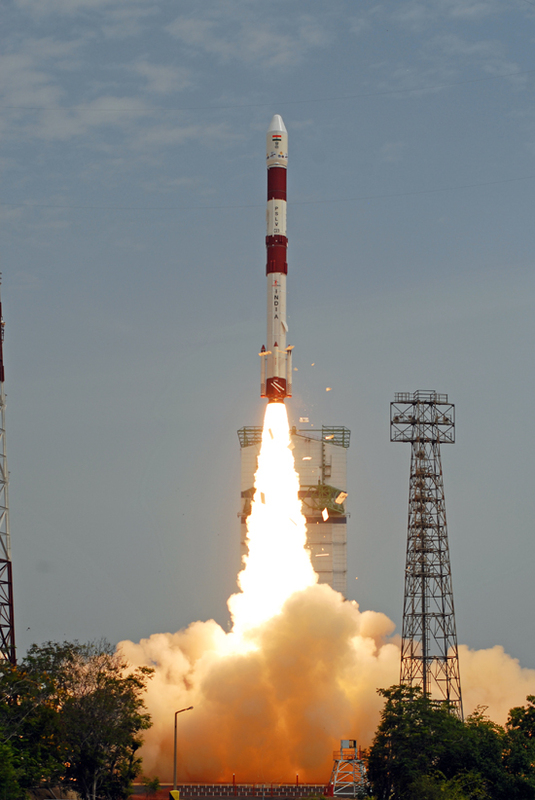 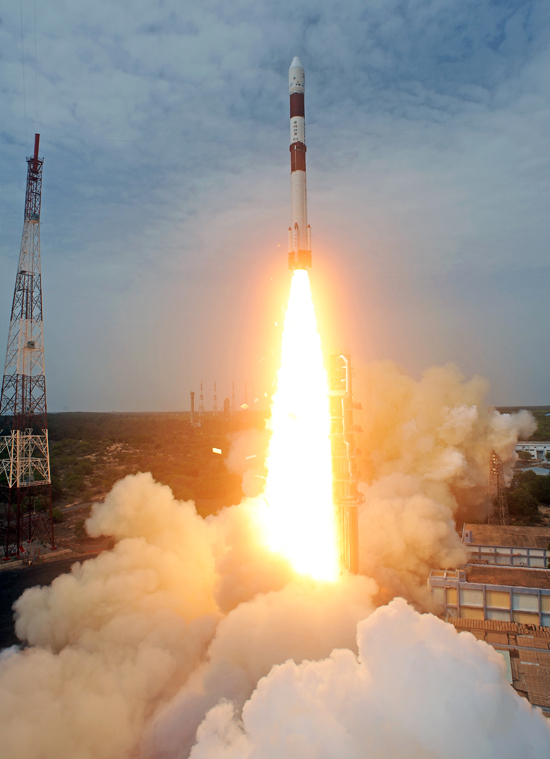 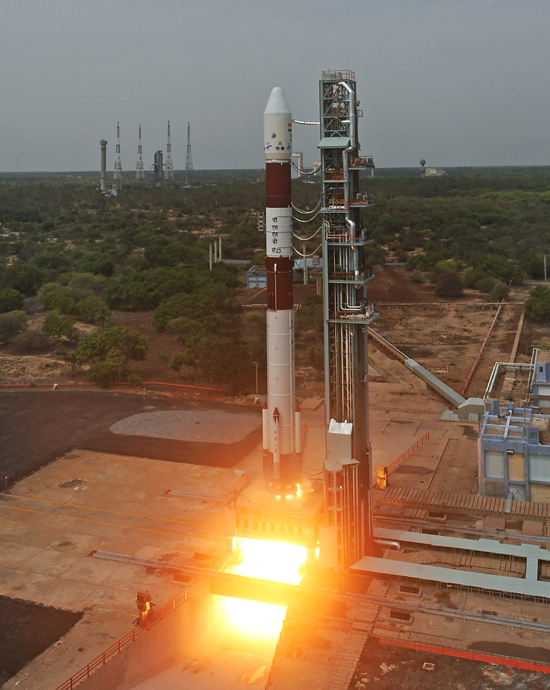 Along with SPOT-7, there were four co-passenger satellites viz. 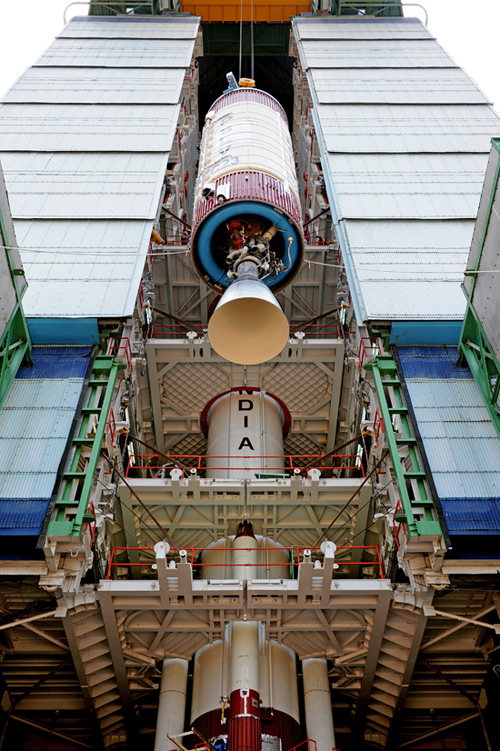 AISAT from DLR Germany, NLS7.1 and NLS7.2 from UTIAS/SFL Canada and VELOX-1 from NTU Singapore.